While Simgurus continue to release new screenshots and description of upcoming game packs, it is much better to hear it from Electronic Arts and Maxis directly. The team has officially released the description and listed the important features that one would find in the Sims 4 Toddler stuff pack. As with so many other stuff packs released so far, this one has lots of new content for the young ones to explore and will also give adults the much needed relief from having to take care of them all the time. In the official description, the developers say that this particular stuff pack will get released on August 24th which is just days to go. Besides, the information has been retrieved from Gamestop, the largest game retailer in the United States which confirms the authenticity of the content provided. 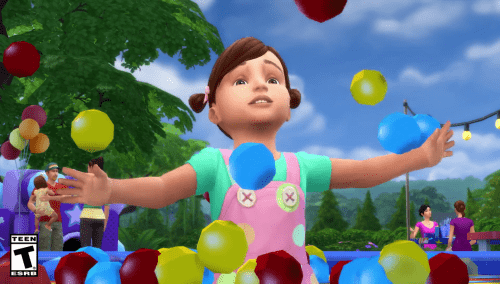 According to the developers, the Toddler stuff pack for the Sims 4 provides toddlers new ways to keep themselves entertained, burn energy and also make new friends in the neighborhood. A lot of games are designed in such a way that kids have to communicate with one another, play in unison so as to achieve combined objectives. Besides, parents can choose to dress up their kids in a range of outfits and cute hairstyles. It will make them stand apart from the other kids. 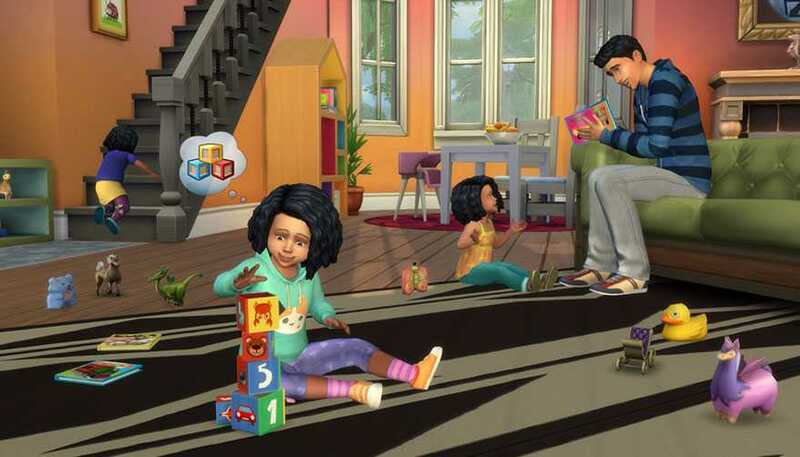 Toddlers will receive new costumes to try with the stuff pack. Both boys and girls will have their own collection of wardrobe from which you can pick the best looking ones to suit their personality. Each kid is different which is why there are number of tops, bottoms and shoes to choose from. They are available in a wide range of colors and unique ones like animal hoodies are sure to make the toddlers happy like never before. While there is a separate game pack for outdoor retreat for adults who camp, the new the Sims 4 stuff pack is what young ones need. They can enjoy immense gameplay in the ball pit , enjoy the slide with a buddy and the colorful tunnels which has to be navigated in unique fashion to make it to the end. The players can choose to build their own amusement items in the park, combine or split them for unique toddler games. You can also invite those in the neighborhood to join the play date and bring all the toddlers together so they could socialize in their own way.